Home > Blog > Recent Events! We have been quite busy so far this Fall season at many events and conferences! On Tuesday, October 20, 2015, we volunteered to help with the NACE – NYU career panel. The event took place at the NYU student lounge of the Tisch Center in New York, NY. The audience was made up of undergraduate students from the NYU School of Hospitality & Tourism along with graduate students from NYU’s School of Professional Studies which included students of varying ages and experiences. There were easily 100 people in attendance! 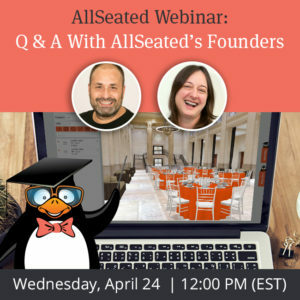 We spoke about our own personal career paths and how we ended up where we are today in the events industry. 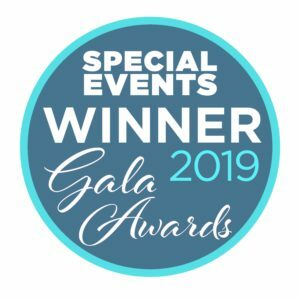 We offered a glimpse into what a typical day in the life of an event planner is like along with insight into how to gain experience within the events industry while still in school. It was great to see so many eager students interested in a career in the events industry and we were so happy to provide them with as much information as we could based upon our own personal career experiences. 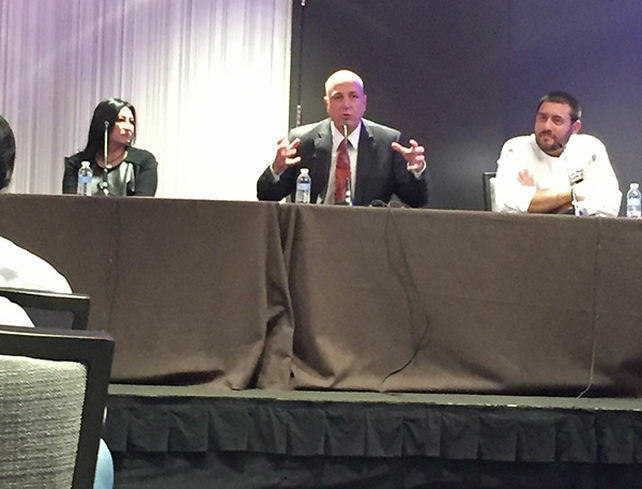 On Thursday, October 22, 2015, we were invited by Joseph Cozza to attend the Brooklyn Marriott Bridal Expo and speak on the panel with Executive Chef Robert P Mirabell, to discuss Wedding Trends. The panel held discussion on the topics of various wedding trends currently being seen throughout the industry in the areas of music, food, decor and more. 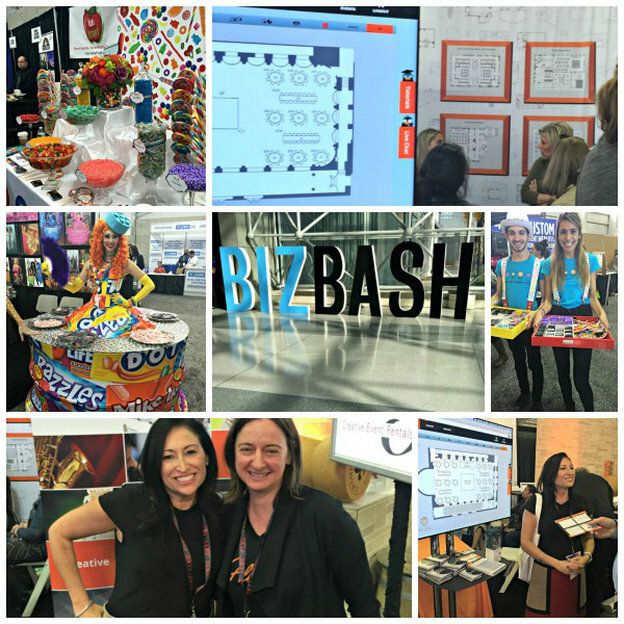 On Tuesday, October 27, 2015, much of the AllSeated staff was on attendance at BizBash for their annual event industry show at the Javits Center in Manhattan. 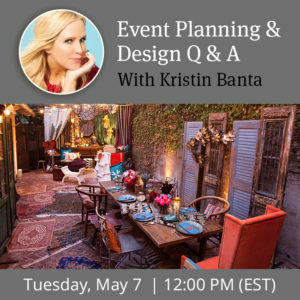 We met so many wonderful planners, venues, vendors and spectators and offered a series of live workshops to better educate all on our product, new features and tools. As we enter the winter holiday season, we continue to be busy at various events throughout the country. Be sure to follow along on facebook, twitter and instagram for up to the minute details!